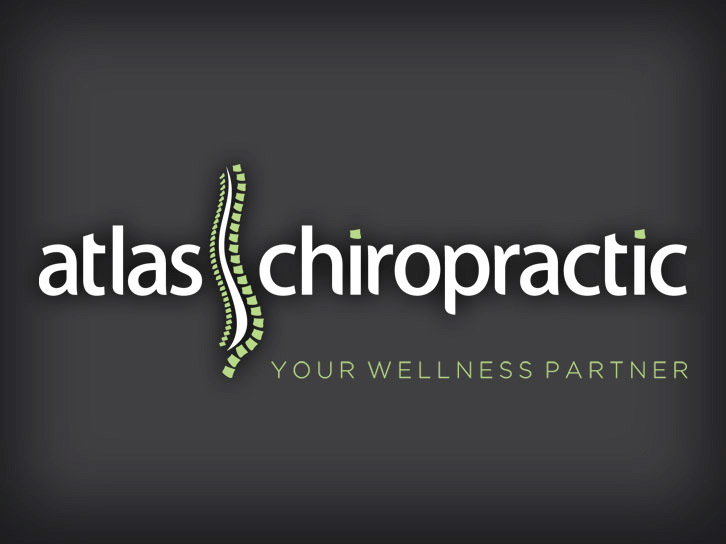 Atlas Chiropractic is a patient centered family practice located in Woodvale. 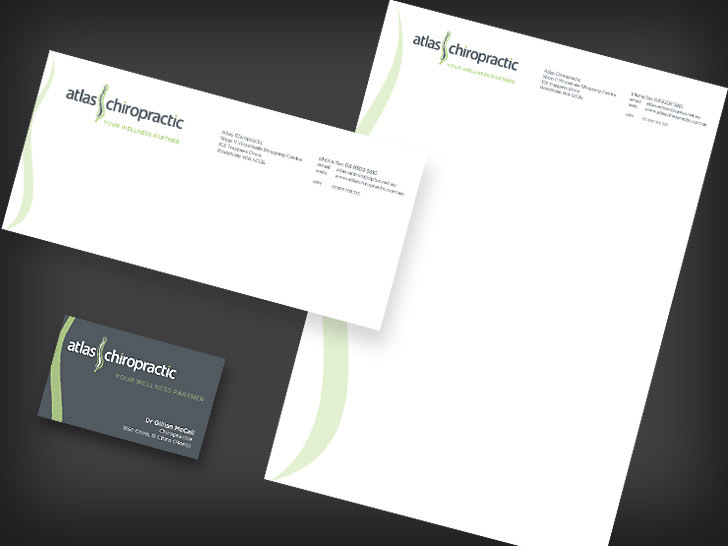 They are not just a chiroprators but a 'complete wellness partner'. As a business startup they approached us with a requirement for full branding. We were responsible for logo design, internal and external signage, stationery and marketing print. The end result is a distinctive fresh brand identity. Nic at Nice Design was a pleasure to deal with, very much a man of his wor d and met every deadline even over the christmas/newyear period with a friendly professional manner. I would like to say thank-you very much for all of your help in getting my new Chiropractic clinic up and running in a smooth, stress free manner ! …I get frequent compliments regarding how professional the design looks and would not hesitate in referring Nice Design to anybody as their service is second to none!